Does this look like a Mom Cave to you? If it does, we need to chat. Now that my girlies bunk together, we have a spare room again. My 4 year old's former room (tour here!) 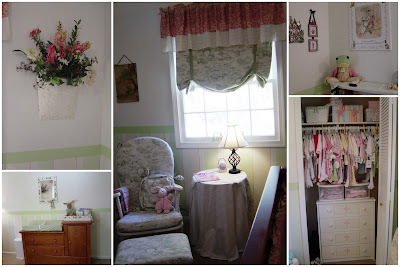 is ready to revert back to a guest room, but I'd like it to do double duty as a Mom Cave! My friend Kate is hosting a Mom Cave Party with Home Goods, and I could really use the $250 prize to take this room from Candy-Stripe-Sweet to Mama-Chic. 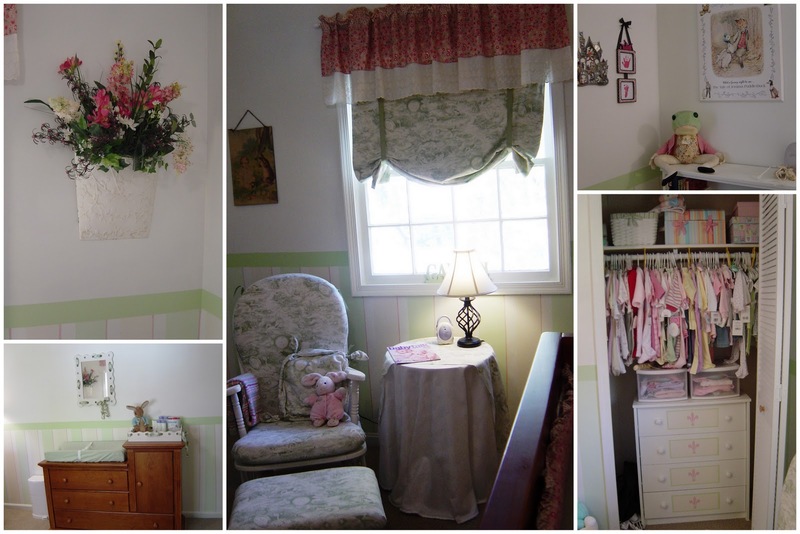 To me, Mom Cave says "comfort without sacrificing style; color, rest, peace, and quiet." (Can you throw in a padded, sound-proof door, Kate?) I think Home Goods could help me reach my goal with lighting, unique accessories, and some fun pillows to go on my white wrought iron daybed. Moms do the work of super heroes every day, except we don't get super cool costumes. If Bat Man has a cave, I want my own version! Home Goods, I showed you a "Before." Will you help me with an "After?" Can't wait to see your new 'Mom Cave'! Oooh a mom cave, that sounds awesome! Can't wait to see it : ) And, girl...take that bubble bath for me! I can't take super hot baths right now because I'm pregnant. Boo! I look forward to getting back to those once my little one is born. Yay! Hope you're having a good week so far, Amanda. A great post, Amanda! Just think what $250 from HomeGoods could do to take this space from Natalie's room to Amanda's room! But where would you hang your cape? 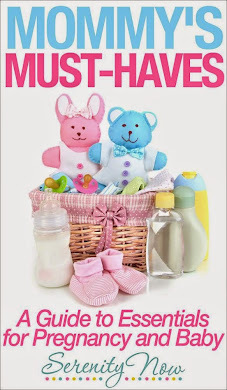 I would LOVE a mom cave...can't wait to see yours! My husband has a man cave - literally. It's the bonus room above the garage and only has one tiny little window that is covered with dark corduroy mistreatments. I never thought of having a mom cave, too! I have been prettying up my office/craft room. Hmmmm. How nice to have an extra room to make your own. That's sooo awesome! I sooo wish I had an extra room. Can't wait to see it all finished. Hope you win the $250! I love your 'not to be confused with a bat cave'!! I laughed my little socks off! Your style of writing is gorgeous, by the way. The whole page comes alive! Good luck! That would be awesome if you win! It is a great space to work with! Can't wait to see what you or Home Goods comes up with! So funny... Thanks for your sweet comment. I think I even stumbled on your blog before;)... Looking forward to see what you do with the nursery! Hi, Amanda! Thank you for stopping by and leaving a comment. I first had to share a room (and a bed) with my older sister. When she got too old for a sister-roommate, I shared with my younger sister. I had to wait YEARS 'til I got a bedroom of my own. Despite all the huffing and puffing, I still am glad that I shared rooms with my sisters. Not so sure they felt the same. Thanks for visiting my Mom cave! I am looking forward to seeing what you do with your room! Mine is still a work in progress, in fact, as I am writing this, I'm taking a break from redoing my storage space to make it more usable for me. It had only been done for about 2 weeks, and I am loving every minute I get to use it, even if it is just reorganizing! 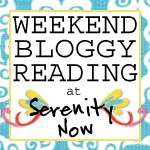 Btw, its nice to know another blog mom from VA! You so deserve a mom cave! Good luck! I hope you win the $250!! Your comment about the bat cave was so funny to me because we rented a house for over a year that my husband called "the bat cave". Haha It was so old and dark, and we were stuck there way longer than we expected while we searched for a house to buy. It's good that you have a room to be able to transform into your own. And what about those costumes?! You're right!